On Friday October 11, the Japan Society Gallery opened its doors to reveal an exhilarating exhibition that takes viewers literally out of this world. 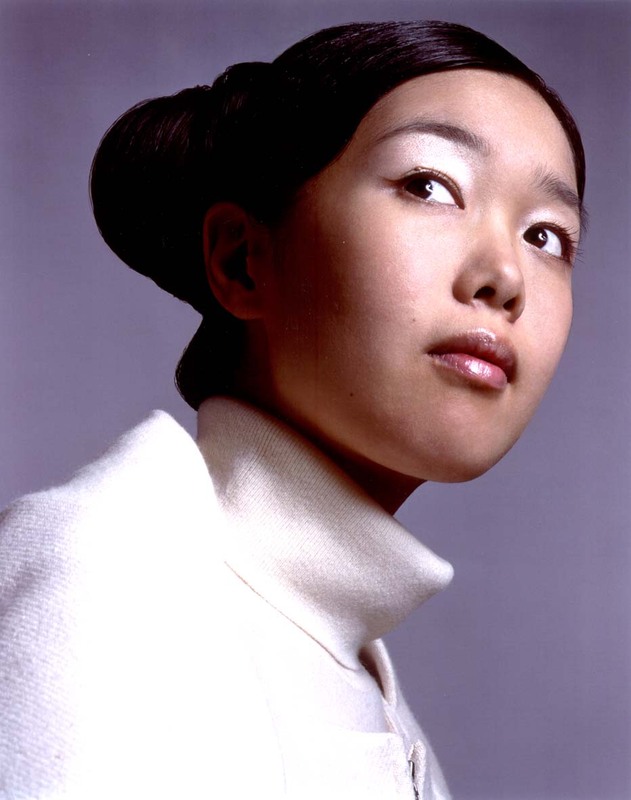 This fall exhibition titled Rebirth: Recent Work by Mariko Mori consists of works by globally renowned Japanese artist Mariko Mori who first rose to fame in the 1990’s with her eclectic and eccentric Japanese pop art pieces. The exhibition is Mori’s first major museum exhibition in America in over ten years and is one of her most bold and awe-inspiring solo exhibitions. With nearly 35 installations and pieces, all produced within the last decade, Rebirth takes the audience on a journey from ancient history (including Japanese history from around 3,500-2,500 BCE and Celtic history from Europe) to far into the future. The exhibition displays “prehistoric views on the birth of the life force; the present-day rupture of humankind from nature; and the potential for the reemergence of creative energy.” and shows a shift in Mori’s focus on Japanese pop culture to more of a broad ecological environment with the help of a cosmic ambiance. 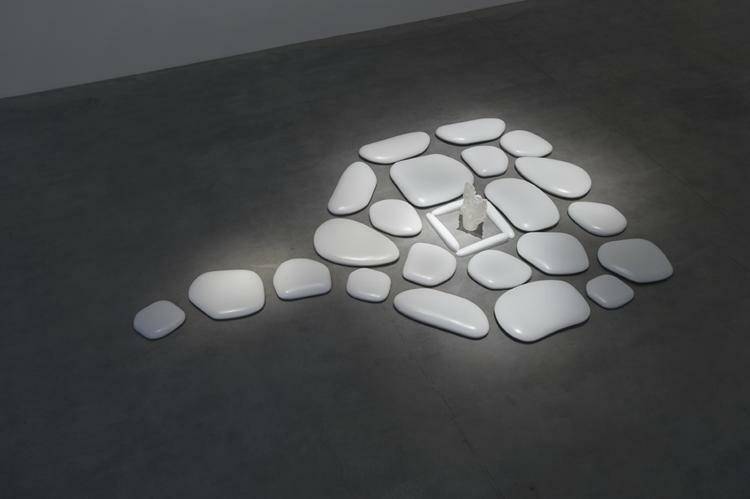 It includes a light installation that has never been showcased in the United States before as well as installations that include sculptures, photographs, drawings and video. The Japan Society, along with Dances of Vice will also host a Space Pop Party in White in conjunction with the exhibition on November 9. Guests will don Mori’s signature color white and enjoy a glamorous night featuring a sake bar as well as performances by Momojiri Girls, Miss Ekat, AlieNation, DJ Devon E. Levins and DJ Saiko Mikan.